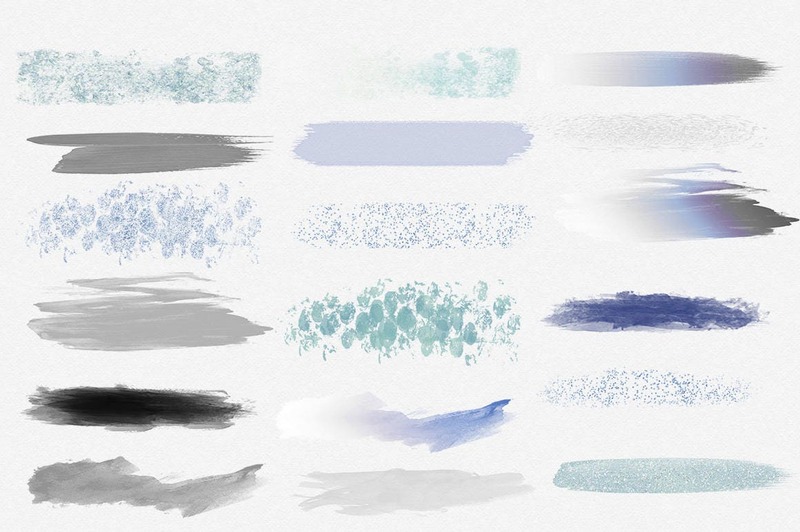 WINTER HOLIDAY WATERCOLOR Brush Strokes, BLUE AQUA GRAY & SILVER CONFETTI BRUSH STROKES IN 18 Colors, Aqua, Blue, Gray, & More! 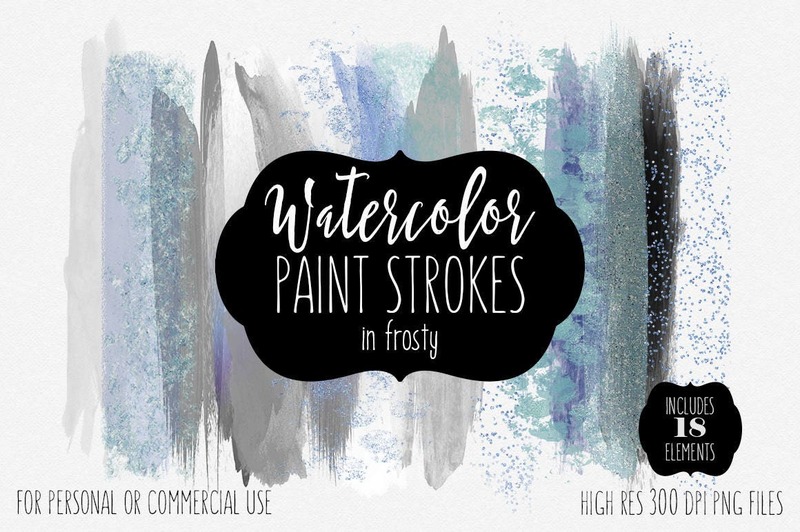 HAND-PAINTED Watercolor Texture Brushes CLIPART - 18 BRUSH STROKES SWATCHES SPLOTCHES elements - ALL Hand-Painted WATERCOLOR Textured ILLUSTRATIONS- Have fun creating with this set of WATERCOLOR & GOLD BRUSH STROKES! !